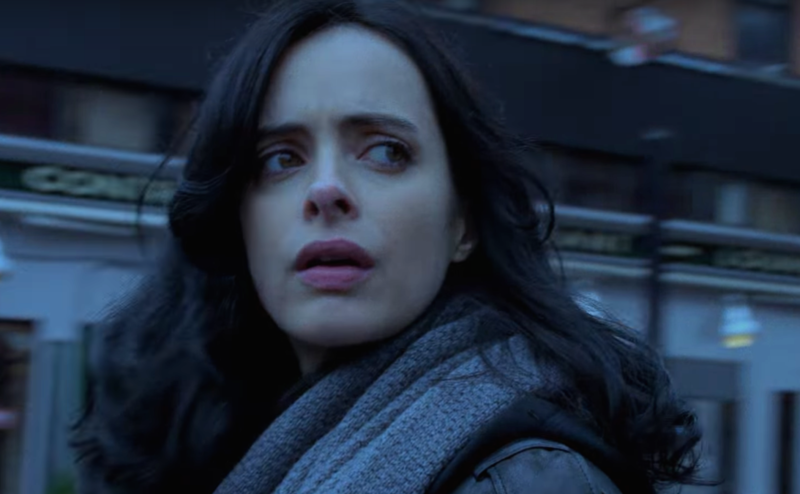 Jessica Jones is all power and sass in the first trailer for Netflix's "The Defenders"
Our Jessica Jones has come back to us, and we couldn’t be happier. As in, Netflix has just dropped the first trailer for The Defenders, their upcoming super-suerhero’s how. It really is a super group for some of Marvel’s (and Netflix’s) finest. And even though Jessica is joined by the likes of Matt Murdock, Luke Cage, and Danny Rand, she stands out above the rest. Also because it appears she get herself into the MOST trouble. Typical. If you’ve been following along with Netflix’s beautiful ‘lil collection of shows, you know that our heroes live in Hell’s Kitchen, and things are quickly going to, well, hell. Though the group clearly does not want to, they’ve got to band together to stop the forces of evil from taking over New York City. Avengers, who? Not only will our heroes have to face off against the demons in Hell’s Kitchen, they’re also going head to head with Sigourney Weaver’s mysterious Alexandra. Also, the so-not-dead Elektra. Blame Daredevil for that one. And most importantly: Is it August 18th yet?